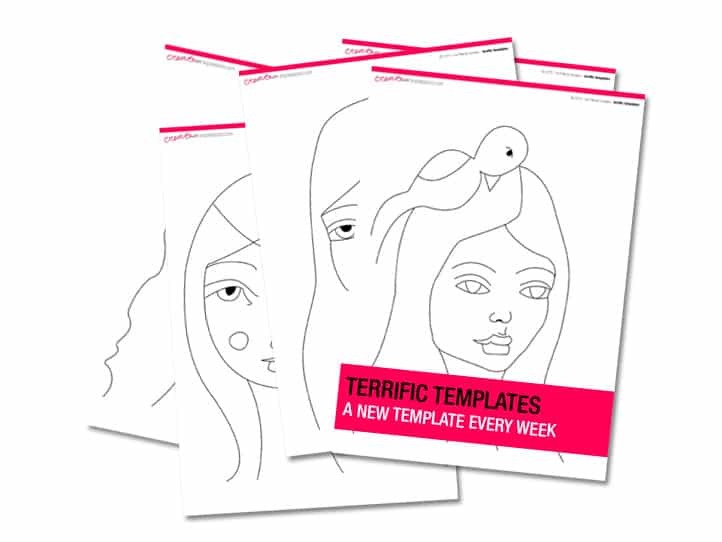 Terrific Templates is perfect if you love making art but feel intimidated by drawing faces! 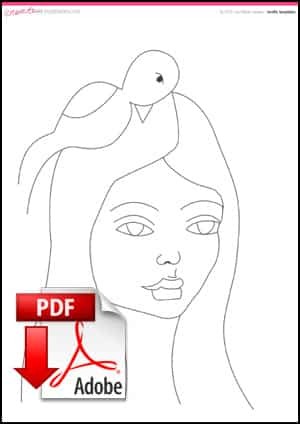 21 unique face & figure templates available for immediate download for you to use in your art. Grab yourself the free sample below (right click to download) and then scroll down to sign up for your download package. These templates are for your use only, please do not share or redistribute them. You are welcome to sell original art created with them (a mention would be appreciated!). Please do not sell prints, products or otherwise replicated content of work made with these templates.